Embossed Graphics — The League Shop, Inc. 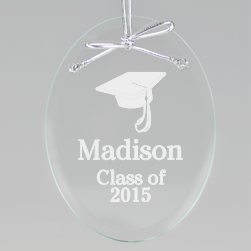 Introducing new gift items from Embossed Graphics. Many gift ideas for any occasion and make them truly special with a wonderful variety of personalization options.